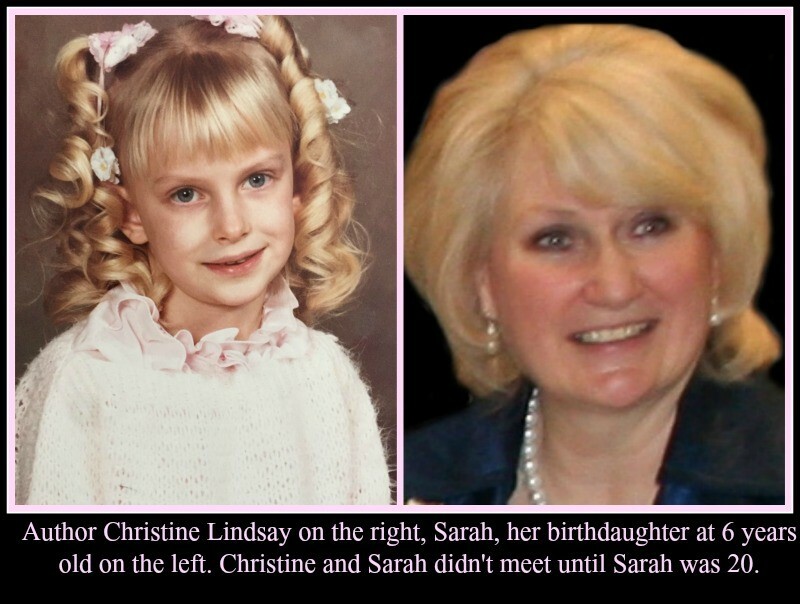 Please welcome Christine Lindsay. Christine has a beautiful testimony she wants to share with you. 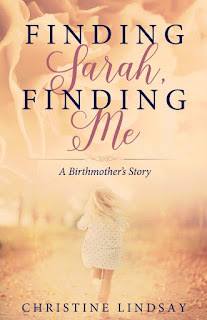 She is giving away an ecopy of her book Finding Sarah Finding Me. To enter ask Christine a question or share an experience with her. Don't forget to leave your email address and if you are a feedburner follower be sure to let me know. At times, I’ve curled my fist and shook it under the very nose of my creator, and accused Him of stealing my child. As an unmarried, pregnant, 20-year-old, I gave up my baby to a closed adoption. At least the Christian agency assured me that this childless couple would raise my child to love the Lord Jesus Christ. For the next 20 years, while I married a sweet man and we had 3 children of our own, I prayed for the day Sarah would become an adult, and she and I would have our Reunion. Though I was happily married and adored my kids, the hunger to see my birth-daughter overtook all my thinking, day and night. My dream spun in front of me like a glass ornament. Sarah and her parents, and my family, would hug, and laugh, and cry. Of course the reunion would include Sarah’s parents. I’d prayed for them since the moment I chose them from that anonymous portfolio. It was only a matter of time for us all to meet. It wasn’t that I wanted to be Sarah’s mom. Her adoptive mom was her real mom. I wanted something else; a birth-mother relationship with Sarah—whatever that was. I was so sure that because Sarah’s adoptive parents and I were Christians that our reunion would be easy. But people are made up of such different emotional stuff. We are fragile, complex. Excerpt from Finding Sarah Finding Me, (After the reunion). Poor Sarah’s parents were devastated that I wanted a relationship with their daughter. Poor me was crushed by their rejection, after I’d given them my baby. And poor Sarah tried to keep everyone happy. I began to believe the God had hoodwinked me into giving up my baby to someone more worthy than me. And if I wasn’t good enough to raise Sarah, then God help the poor children in my care. That was the beginning of my emotional breakdown. In searching for my birth-daughter, I lost myself for a while, but gradually I surrendered my heartache to God. After some years, Sarah and I developed a warm relationship. The Lord used those years though, to repaint the pale picture I had of Him. He used the picture of myself, a crushed and bruised birth-mother who could never let go of the love she had for her firstborn, even if her firstborn could never love her. God is not cruel. He used my dark journey to make me into a mother, that these days, brings joy to all her children, including her birth-daughter, and nowadays, Sarah’s children too. Christine Lindsay is the author of multi-award-winning Christian fiction, and now non-fiction. Readers describe Christine’s fiction as gritty yet tender, realistic yet larger than life, with detail that collides into the heart of psychological and relationship drama. 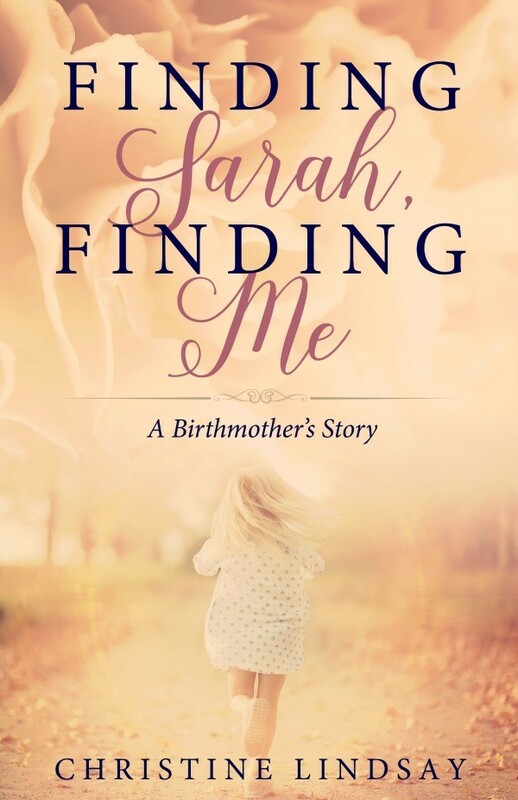 Readers of her non-fiction adoption memoir say Finding Sarah Finding Me should be in every Crisis Pregnancy in the country. 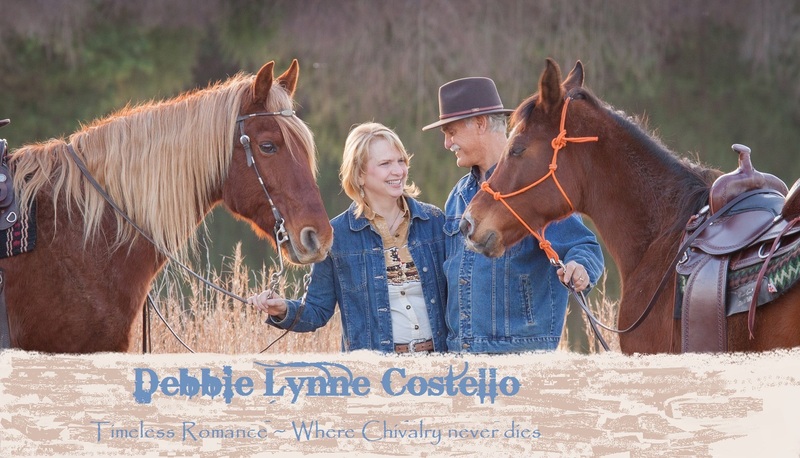 A busy writer and speaker, Christine and her husband live on the west coast of Canada. I cannot begin to understand the depth of Christine's pain but this excerpt is heart wrenching! Thanks for a chance to win the book. Debbie Lynne, I follow your blog. I can't even imagine what you have gone through. Thank you for sharing your story as I know God will use it in the lives of many mothers who've experienced exactly what you have. 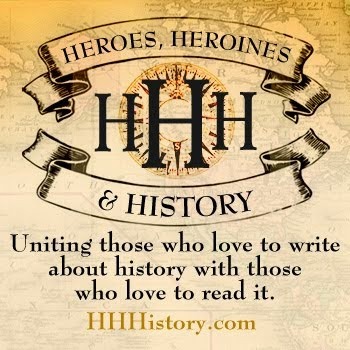 Wonderful post - thank you, Christine!! I have a copy of 'Finding Sarah, Finding Me' - such a beautiful, emotional story!! 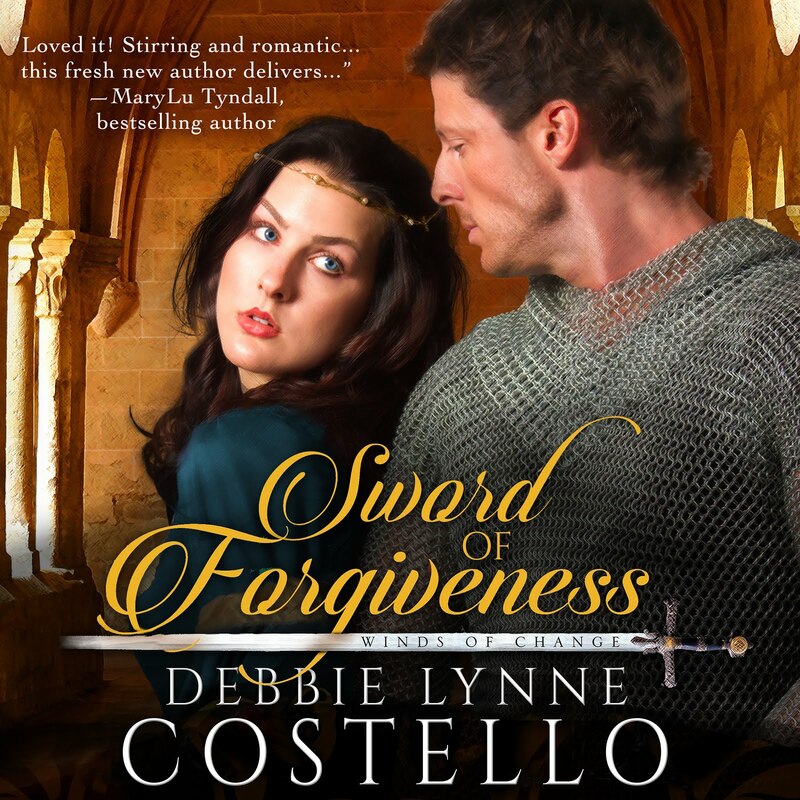 I loved it and encourage all readers to read it - I have some of Christine's fiction also, she is a wonderfully gifted author!! Thank you Bonnie so much. I for one am so pleased that you found Finding Sarah Finding Me to be so worthy of such praise. A special hug to you my dear friend. Thank you every one for those very kind comments. Yes, it was a difficult time, but we all know what a broken heart feels like. I'm not one of those people who believes you cannot understand me until you walk in my shoes. Emotional pain is emotional pain. We can all empathize with each other and support one another. That's the interesting thing that occurred with the writing of this braided memoir. From each side of adoption we can see the corresponding loss and joy from birth-mother, adoptive mother, birth-family, and from the adoptees themselves. It was a joy to write the book at long last. I would love to have a print copy of this book to give to my niece and her husband who are trying to adopt a baby. I cannot imagine what you went through but so very glad that you and your daughter are together again.